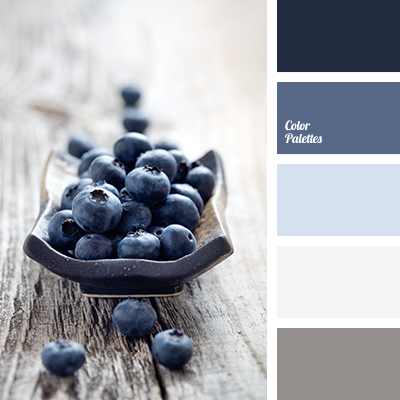 Blueberry shades of blue are well-suited for bathroom decoration. 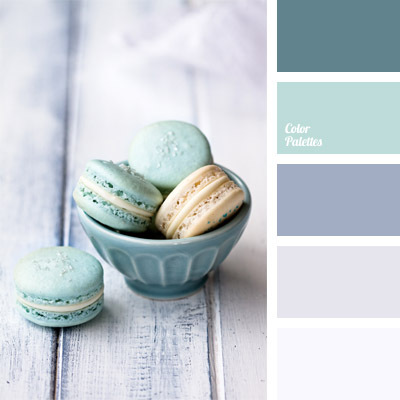 This dark blue will look good on a light gray background, and for accents use lighter shades of blue. 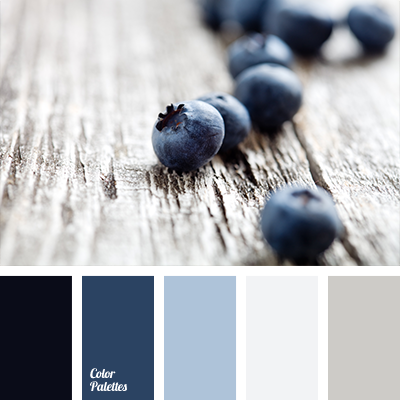 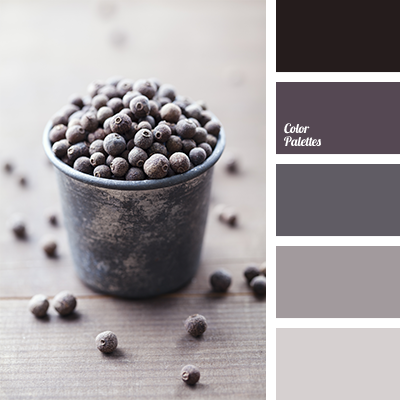 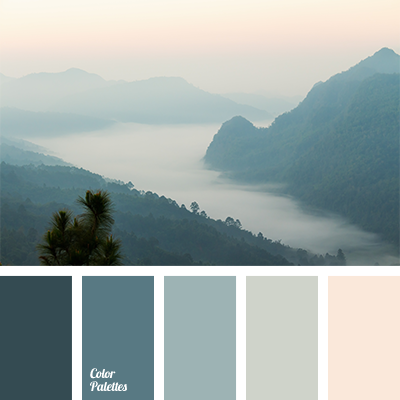 color combination, color combination for winter, color of blackberries, color of blueberries, color palette for winter, color selection, color solution for winter, dark gray, dark-blue, denim color, gray, gray and deep blue, light blue, light gray, light gray and light blue, shades of blue.